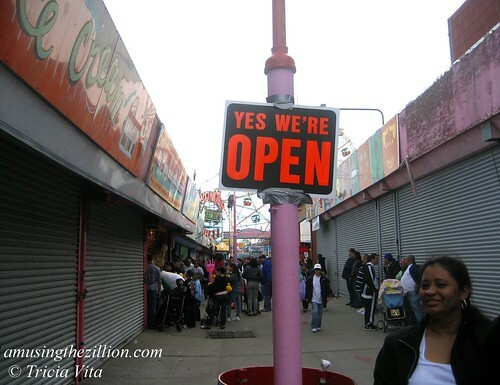 Thumbs down to the Brooklyn Paper for doing three stories on the closing of Dreamland without even mentioning the fact that the rest of Coney Island is open for business and the attractions that remain. 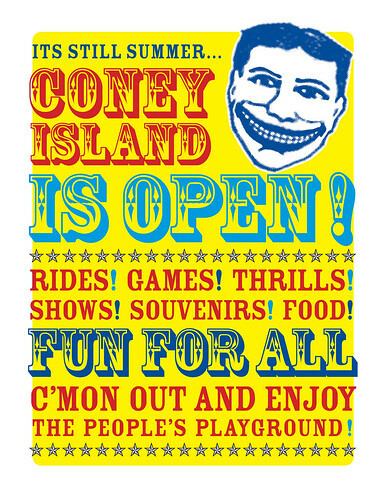 “Coney Island’s biggest amusement park will remain closed this weekend….” begins the Brooklyn Paper’s latest article about the closing of Dreamland. As someone who works in Coney Island I’m very concerned people will think it’s not worth a visit because “the biggest park” is closed. 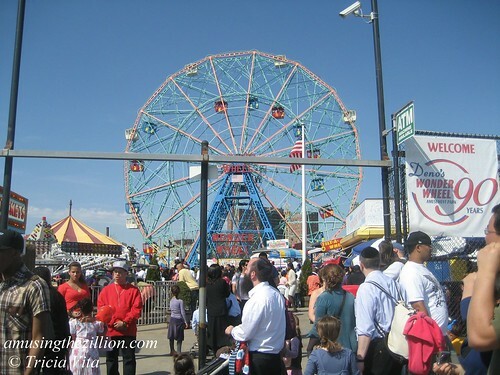 Notified that Dreamland (12 rides) was NOT Coney’s largest park– Deno’s Wonder Wheel Park (22 rides) has that honor– BP has yet to run a correction. The article’s quote from an outraged visitor contains an error, too. 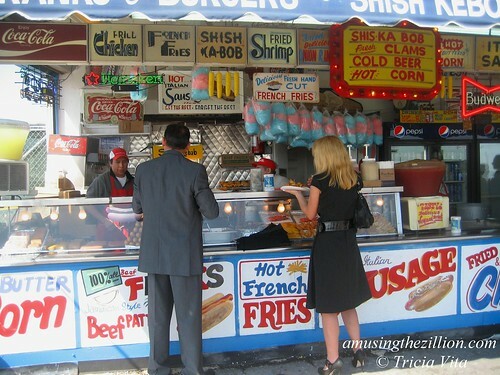 “It’s not right to close down in the middle of the season,” said Richard Vowers of Sheepshead Bay. “It’s going to disappoint a lot of kids. My girlfriend’s son likes the helicopter ride and the train ride.”We have good news for you, Mr. Vowers. 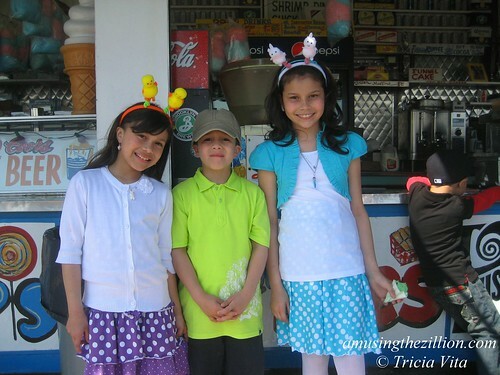 The rides mentioned -–the helicopter and the kiddie train—were never in Dreamland. 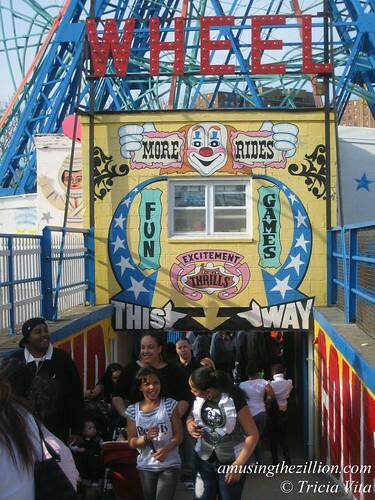 These rides are in Deno’s Wonder Wheel Park which is open through mid-October and will be here for years to come! 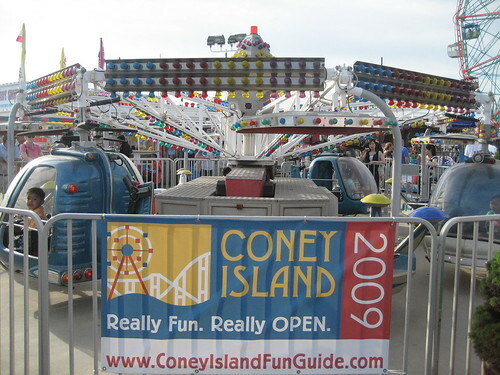 NY1 made the same mistake of calling Dreamland “Coney Island’s largest amusement park,” but promptly ran a correction when informed of their error. The Daily News article about the closing of Dreamland quoted the park’s manager saying “Coney Island’s closed now.” But the reporter noted, “That’s not quite true: The Cyclone, Wonder Wheel, and other popular Coney attractions are still up and running.” Thank you! 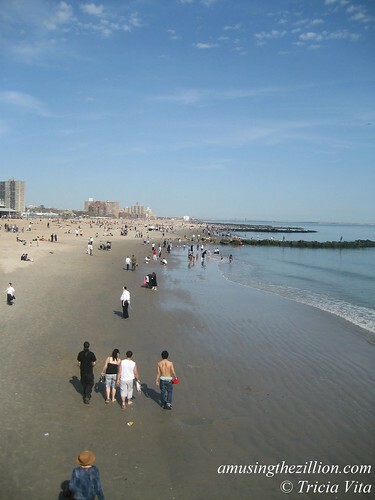 For year round, up-to-date info on events and attractions, visit Coney Island Fun Guide. 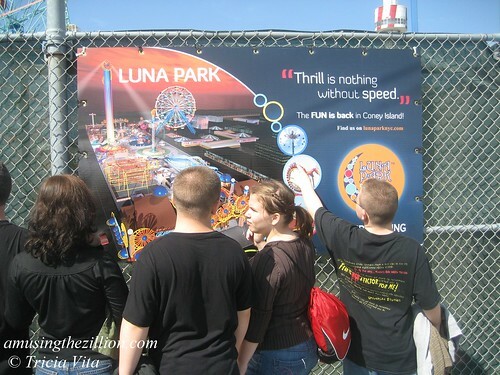 August 28, 2010: Video: Grand Prize Winner of Luna Park Coney Island’s Film Contest!